It's the Perfect Storm. 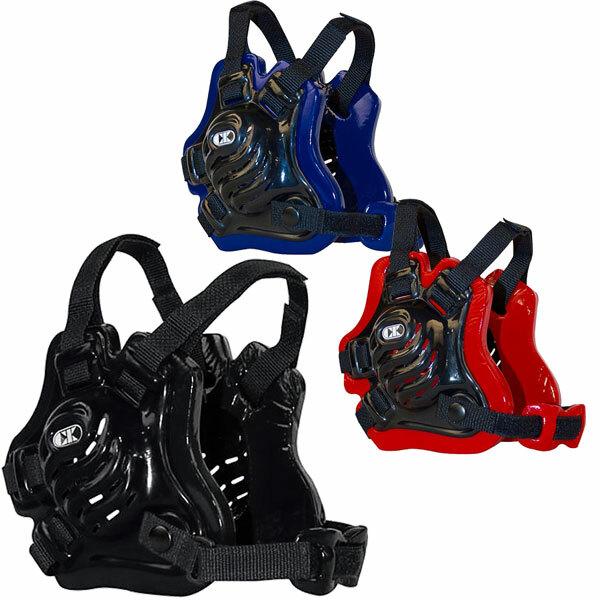 The #1 selling headgear in wrestling just got even better! 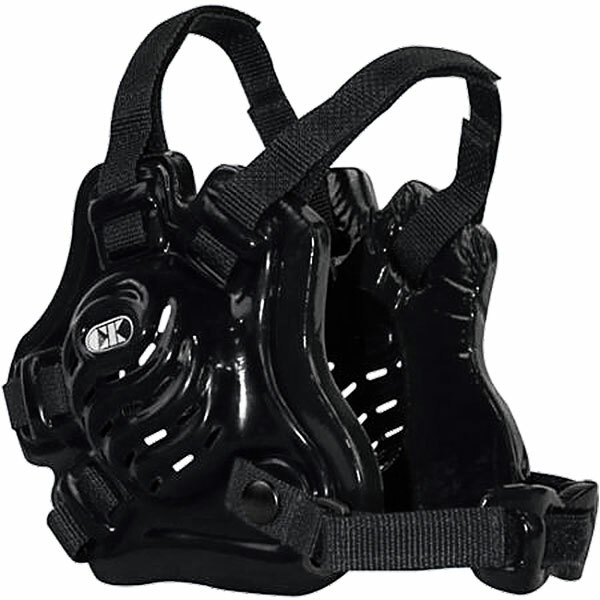 Keep your head in the match with the Tornado headgear. 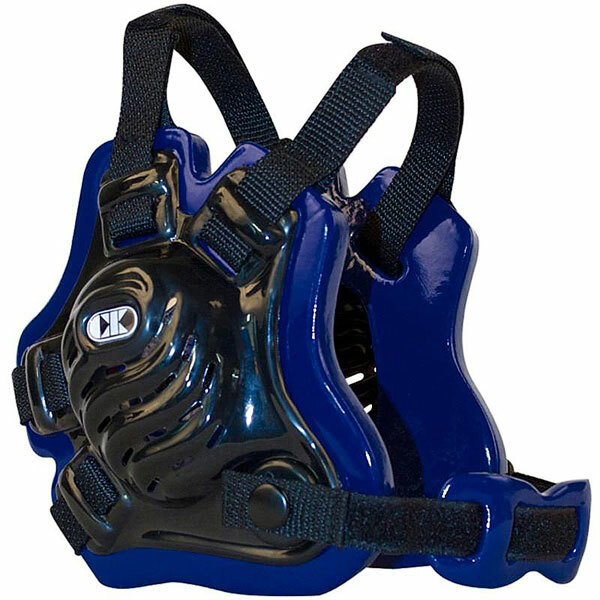 A revolutionary design based on NASA reasearch, created by the most trusted name in wrestling and tested by some of the best on the planet. It's 43% lighter. Remarkably cooler. Includes Greater Audible Sound technology. Incorporates the new PowerTab strapping system for a better, faster fit. 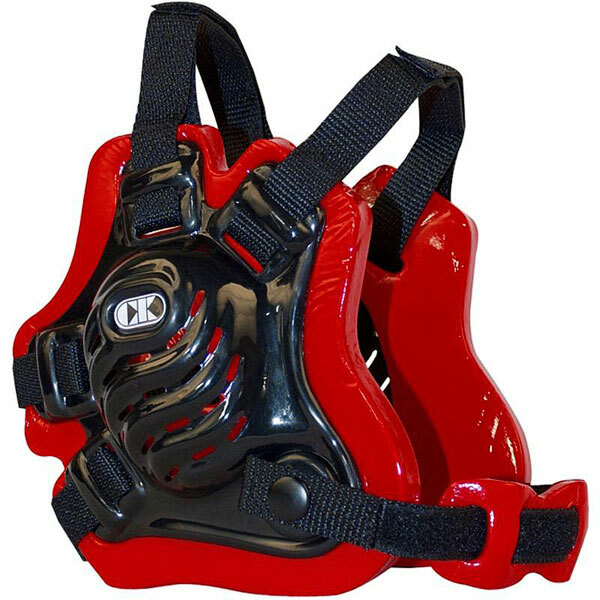 Combats bacterial build-up.. And it's made from our strongest components yet for incredible durability. Simply put, it's heads above the competition.